Panelist Karen Irvin at the GLT event Wednesday, June 27, 2018, at Illinois State University. GLT Community Conversation panelist Allen Chambers said he is focued on finding out how so many young people are gaining access to guns. Panelist William Bennett at the GLT event Wednesday, June 27, 2018, at Illinois State University. 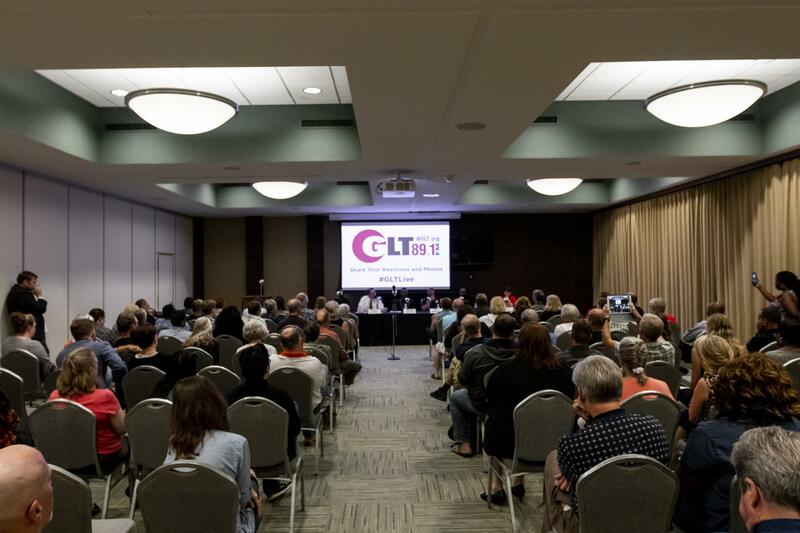 Attendees at the GLT Community Conversation on gun violence Wednesday, June 27, 2018, at Illinois State University. 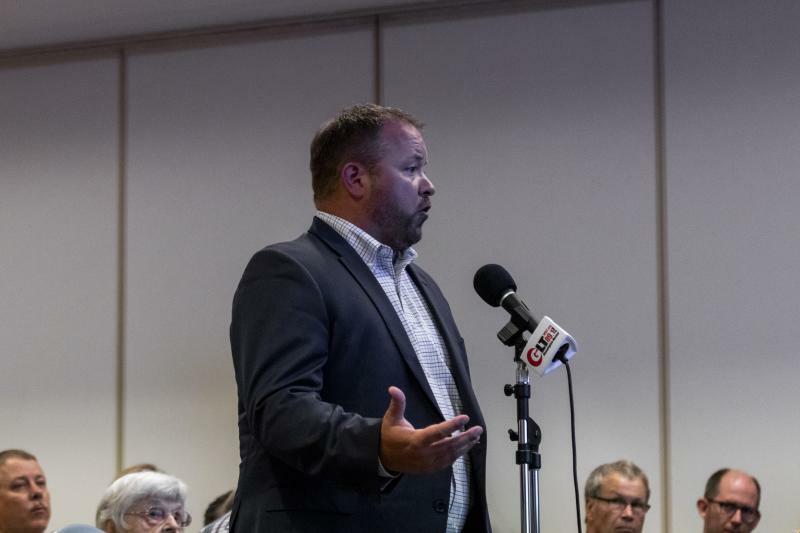 Tony Morstatter from the Boys & Girls Club of Bloomington-Normal addresses the panel Wednesday, June 27, 2018, at Illinois State University. 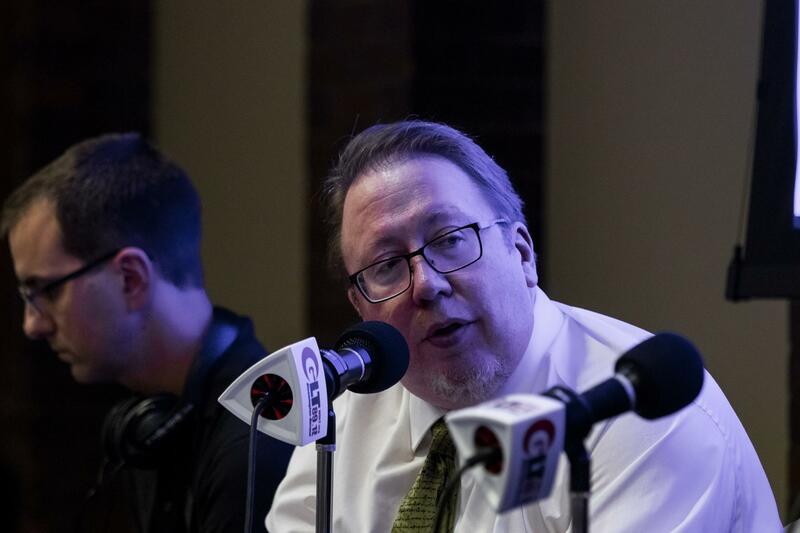 GLT News Director Charlie Schlenker moderates at the event Wednesday, June 27, 2018, at Illinois State University. 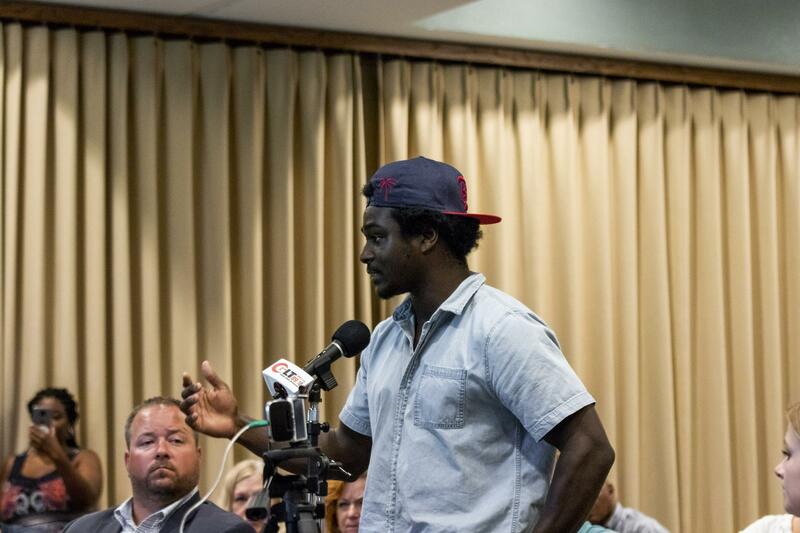 Dominique Stevenson asks a question during GLT's event Wednesday, June 27, 2018, at Illinois State University. 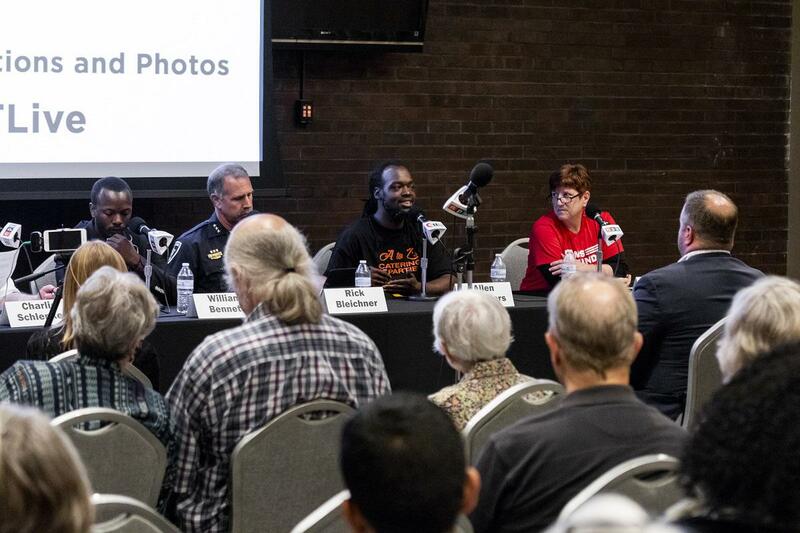 More than 100 people attended a forum on gun violence in the Twin Cities hosted by GLT at Illinois State University’s Bone Student Center. William Bennett, City of Refuge Ministries pastor and member of the Bloomington Public Safety and Community Relations Board, said young people are more likely to turn to a life of violence when they see no other hope. 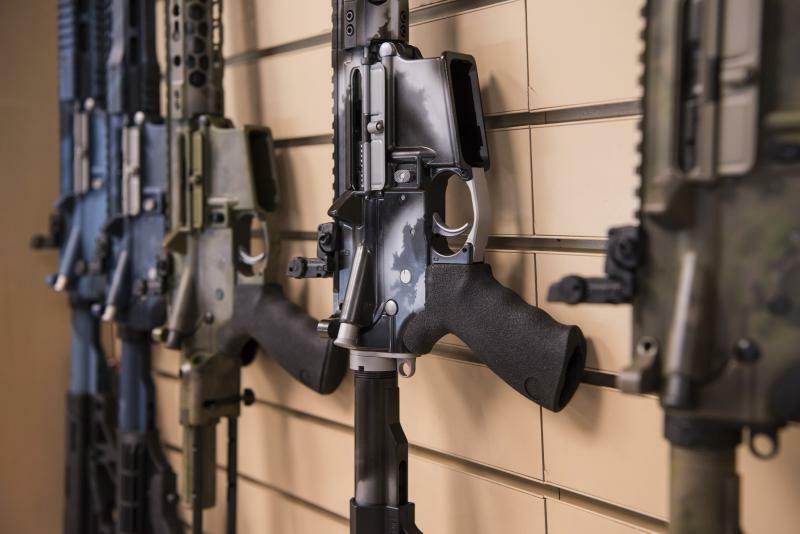 Normal Police Chief Rick Bleichner said he is concerned about what he sees as a devaluing of human life and the notion that “everyone wants a gun.” He also is worried many young people lack a family structure or other support system. Panelists at the GLT Community Conversation on gun violence on Wednesday, June 27, 2018. 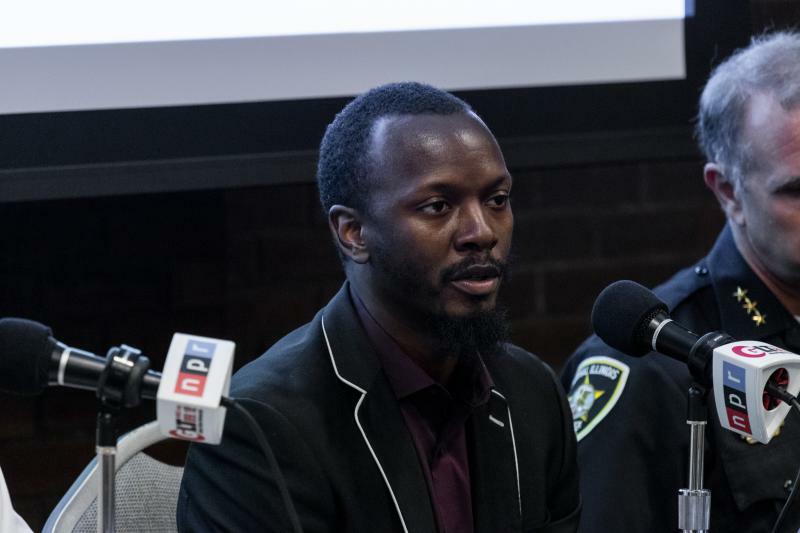 “When our officers encounter them and go to take them home, the sad thing in some cases is there was no one looking for them,” Bleichner said. Five of the seven shooting victims in Bloomington-Normal since April 25 had at one time been Boys & Girls Club clients. 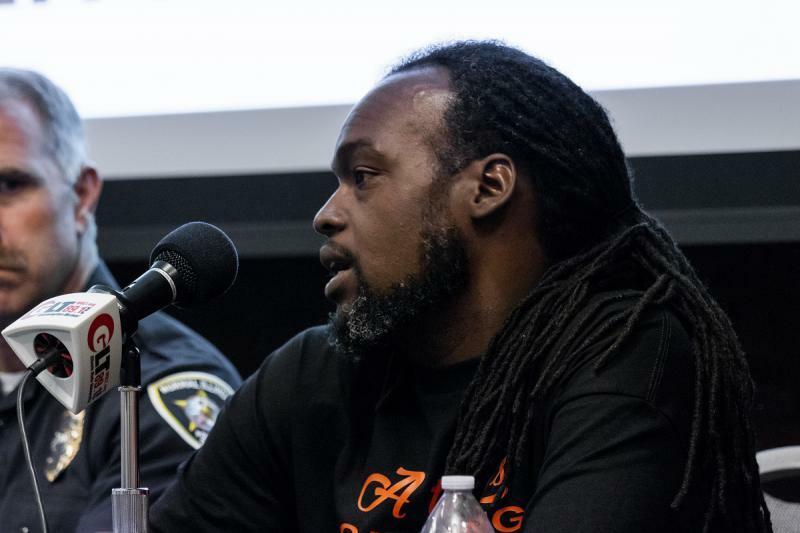 Allen Chambers, a community leader who said he knew several recent victims of gun violence, tried to dispel the notion that some of the violence is gang driven. He said many of the young people who have turned to crime and violence grew up together and often went to school together, but social service safety nets largely disappear for young adults once they are old enough to leave school. “That’s what everybody gotta realize. This wasn’t a gang issue. This was a money issue. These are money issues. These are greed issues," he said. Tony Morstatter, CEO of the Bloomington-Normal Boys & Girls Club, said the group is focusing its efforts on helping 18- and 19-year-olds through job training. "Everybody wanted to be a professional athlete, a police officer, a fireman. But if that dream doesn’t happen, what else is out there for them?” Morstatter asked. Bleichner said while he welcomes programs to help juveniles, he said some young people take advantage of the system. 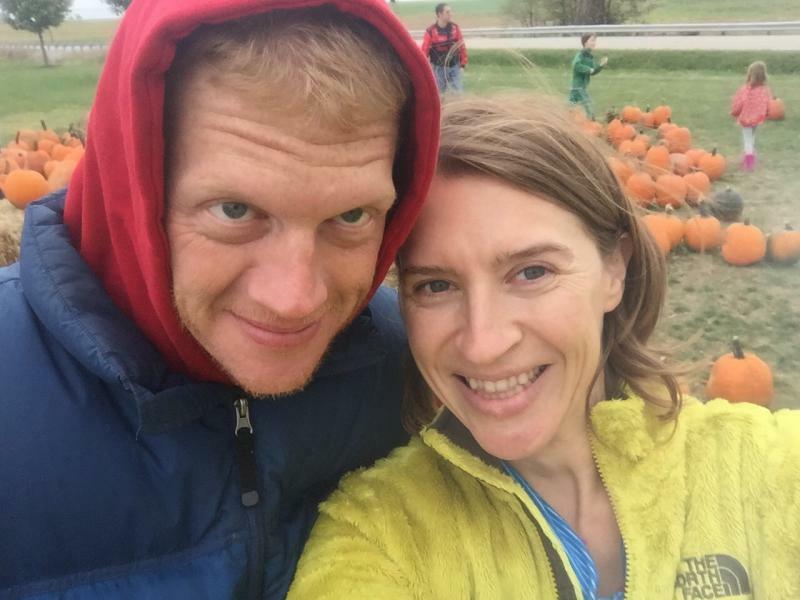 "They know if they get caught doing certain things, the chances are they are going to be released back to mom and dad, grandma or whoever and there isn’t that ultimate accountability,” Bleichner said. 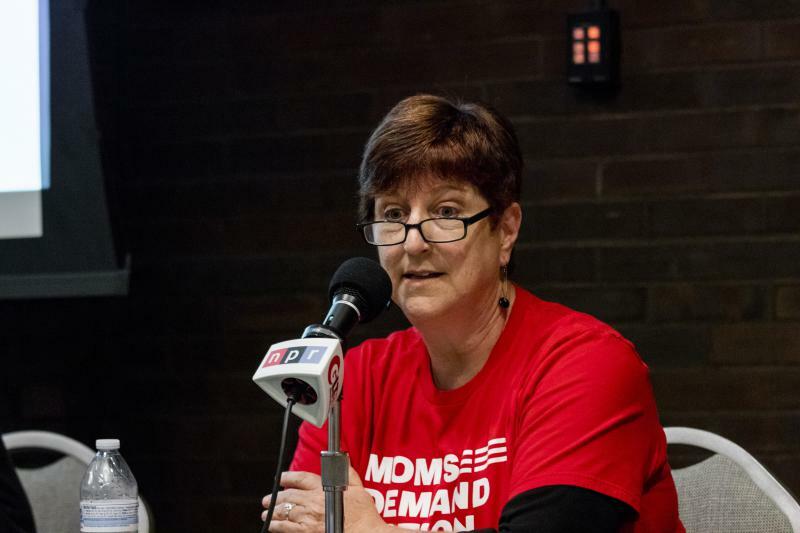 Karen Irvin with the local chapter of Moms Demand Action For Gun Sense said the group is advocating for legislation that’s intended to strengthen regulations against gun dealers to limit the flow of illegal guns coming into the state, though she added the group supports Second Amendment rights. GLT will broadcast the event during Sound Ideas at noon and 6 p.m. Thursday. Listen at 89.1 FM, stream WGLT.org, or use the NPR One app. 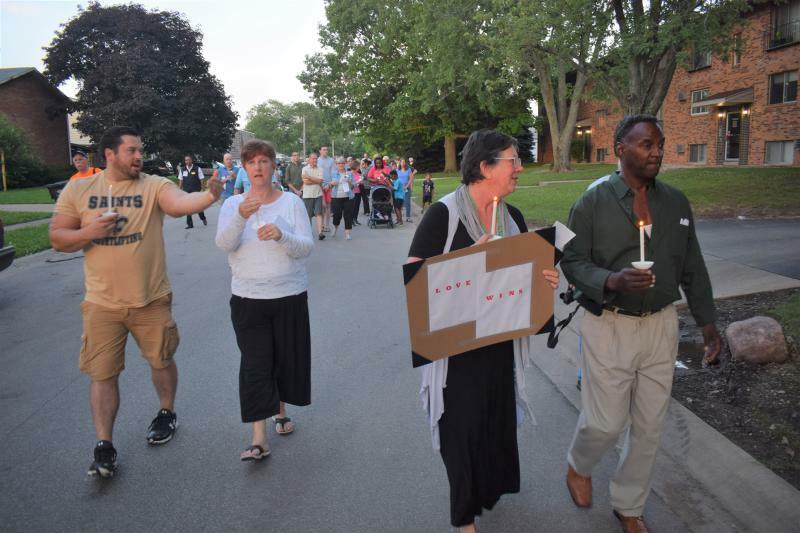 Less than a week after a shooting that killed three men and wounded a young boy, neighbors gathered peacefully Sunday night to walk their streets and pray together for an end to the violence.